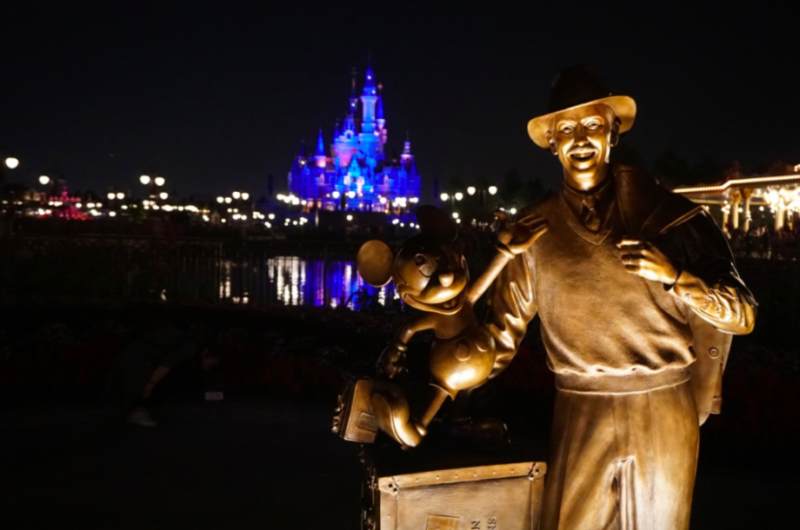 After a few weeks to reflect on my visit and seeing the park grow to the recent grand opening from afar, I figured I would give my analysis of Shanghai Disneyland. This is coming from someone who has studied theme parks since childhood. Regardless of the budget, being behind schedule and other factors that pushed the park to what it became on opening day, it is pretty damn spectacular. The folks at WDI should be commended for pushing the envelope in ways I never thought Disney would go. Before we start, a quick pre-qualifier. I did not receive any kind of complimentary passes in any way. I was not invited by the park to cover it as a media representative and I paid my way in just like everyone else did during trial operations. 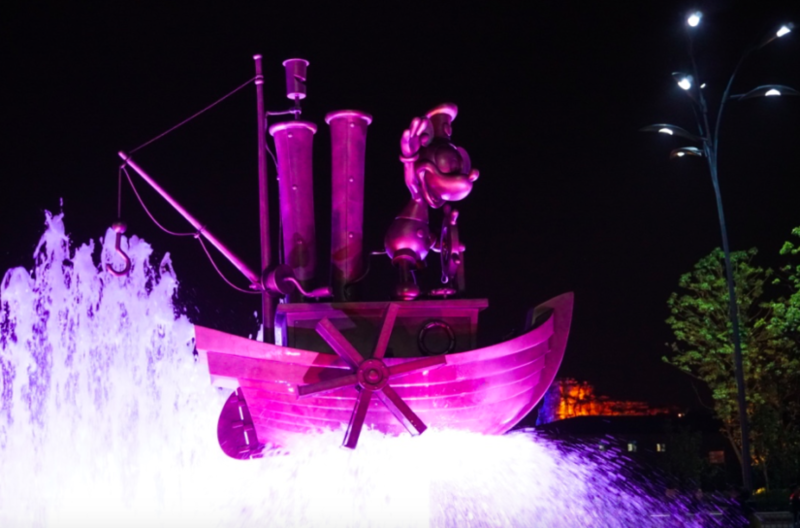 My analysis of Shanghai Disneyland is my own and isn’t swayed by Disney in any way. Secondly, this is not a comparison to present day Disneyland in California or the Magic Kingdom in Florida. Those parks were built decades ago under entirely different circumstances and have matured and expanded over many years. If you’re looking for websites that don’t understand that fundamental difference, there are plenty to choose from. As you probably know by now, Pirates of the Caribbean – Battle for Sunken Treasure is a masterpiece. A genius blending of animatronics, projection, unique practical effects and a ride system that is subtle, yet extremely complex. This is reason enough to book a flight to Shanghai. Pirates is far better in person than on any YouTube video. 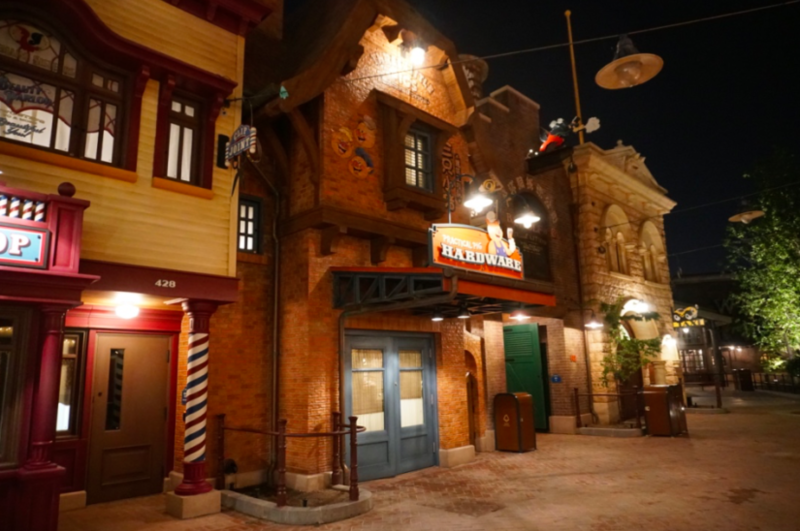 It is a brilliant piece of storytelling that goes beyond what any dark ride has done before. The Amazing Adventures of Spider-Man has been dethroned. You’ll probably think that Tron Lightcycle Power Run is the other big attraction victory, but it’s really not. Yes, it’s stunning on camera and gobs of fun, however those ride systems aren’t exactly pushing boundaries and have been around for years. 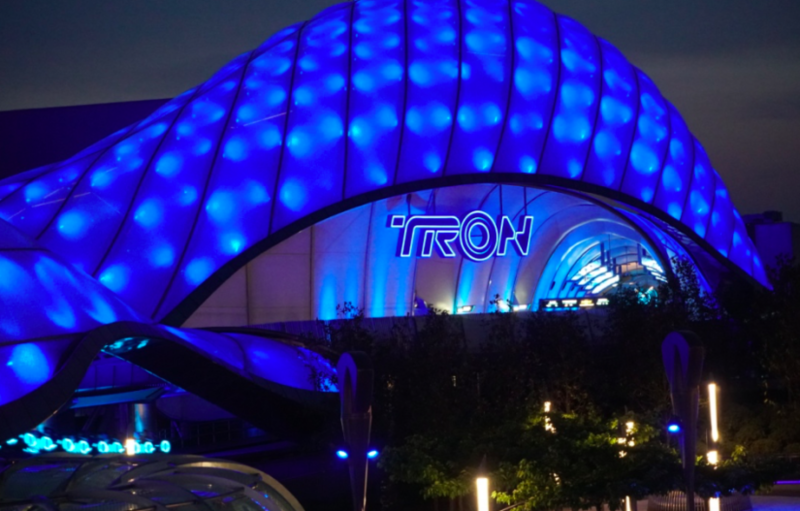 Granted, Tron is easily the best use of the technology we have ever seen and it’s pretty much the only reason to set foot in Tomorrowland (more on that later), but many of the visuals are strikingly similar to the Test Track refresh seen a few years ago and frankly, Epcot seems to utilize the visual storytelling better. 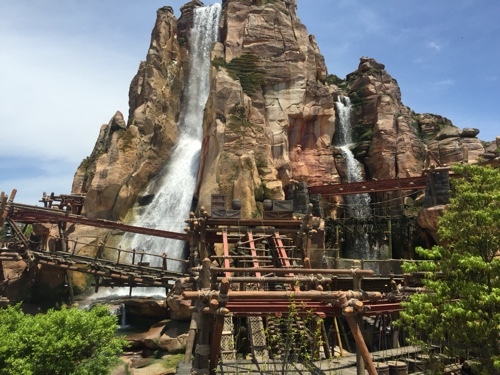 Actually, the hidden gem of Shanghai Disneyland is the Camp Discovery Challenge Trail. If you had told me that Disney executives gave the green light to an attraction that leaves guests dangling by a raging waterfall over 30 feet in the air, unattended, wearing nothing but a harness and a safety clip? I would have laughed in your face and considered you a lunatic. Yet somehow, they did… and it’s glorious. Think about it. The word “adventure” is somewhat often misused in our theme park vocabulary. The definition of adventure is as follows: an unusual and exciting, typically hazardous, experience or activity. It’s hard to have this kind of “activity” in the confines of a guided boat or through a treehouse with handrails and netting everywhere. Explorers have no control over where they will go or what they will see once they set off on their journey. But one thing is certain in Disneyland’s Adventureland: every time you return, it’ll be the same “adventure” with minimal to no fear of the unknown. Camp Discovery Challenge Trail is a genuine adventure. Three courses known as the Hidden Falls Chamber, House of the Ancients and Echo Cavern are all completely unique and take you through a different section of the mountain. Each has their own story and complex challenges along the way. Even more genius is that each challenge you come across within each course has three difficulty levels: easy, medium and hard. For example, you can traverse a high elevation above jagged rocks by crossing a standard bridge, navigating scattered planks of wood, or testing your agility shimmying across two ropes. Even more genius, you can change difficulty as you go from obstacle to obstacle! 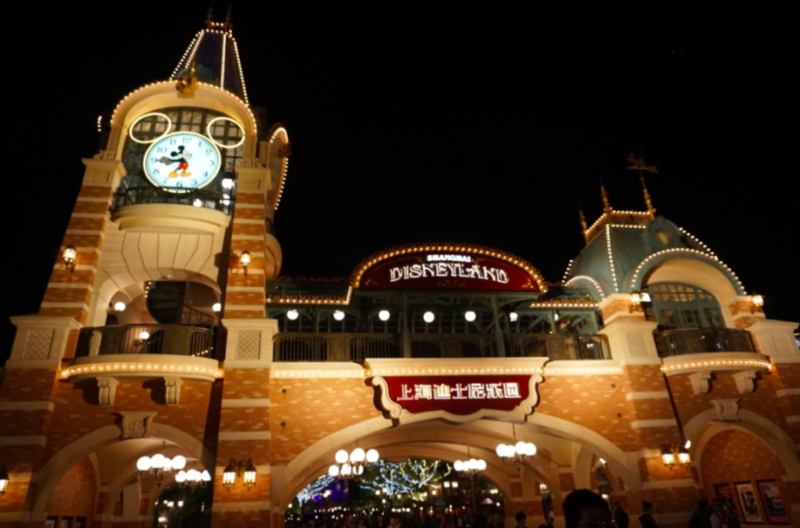 Mickey Avenue is another huge victory for Shanghai Disneyland. I know Disney purists will hate me for this, but it actually works better than Main Street, especially for a country that isn’t familiar with Marceline, Missouri. Dozens upon dozens of tributes to Disney characters and Disney history references are peppered throughout Mickey Avenue and it’s a Disney fans dream to discover them all. Combine that with an incredible soundtrack that thrusts you into the mood of a Disney park and works flawlessly. More importantly, Mickey Avenue was designed to be used primarily for shopping and a few quick service locations. Face it: once most guests go down any main promenade in any theme park in the world, the only time they find themselves in that same area again is when they are leaving. Full service restaurants and even some quick service ones often find it a challenge to fill seats because guests are spread throughout the rest of the park and don’t want to walk back to the front. Everyone just wants to “get to the good stuff” as soon as possible. For this reason, Mickey Avenue being shorter than Main Street (roughly half the size) works extremely well. Taking a step back and breaking away from tradition is a gutsy move for Disney and this time it paid off. 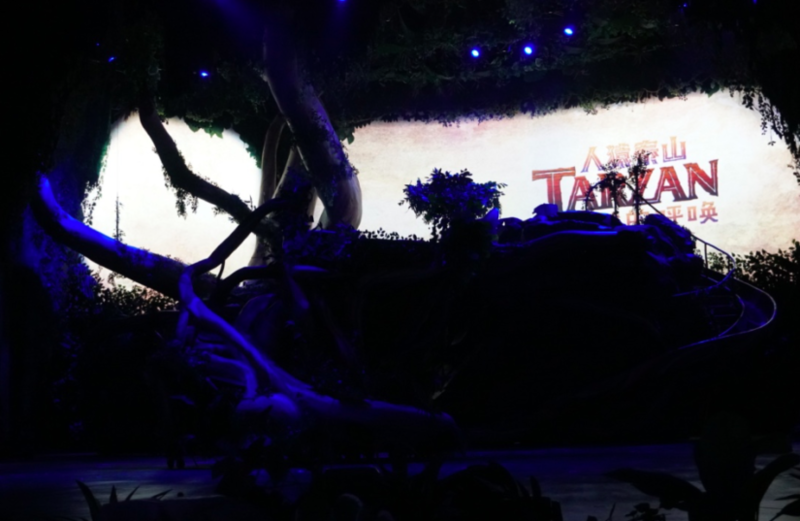 Tarzan: Call of the Jungle is probably the prime example of “authentically Disney and distinctly Chinese.” A brilliant move to tell the story of “Tarzan” using Chinese acrobats and performers was another gutsy gamble on behalf of Shanghai Disneyland entertainment. The show is breathtaking and features incredible performers combined with one of the best Disney soundtracks of all time. Tarzan will play in the park for decades. Finally, the last major victory is balance. What Disney does better than any other themed entertainment company on the planet is create parks that have a balance of many types of attractions and experiences. 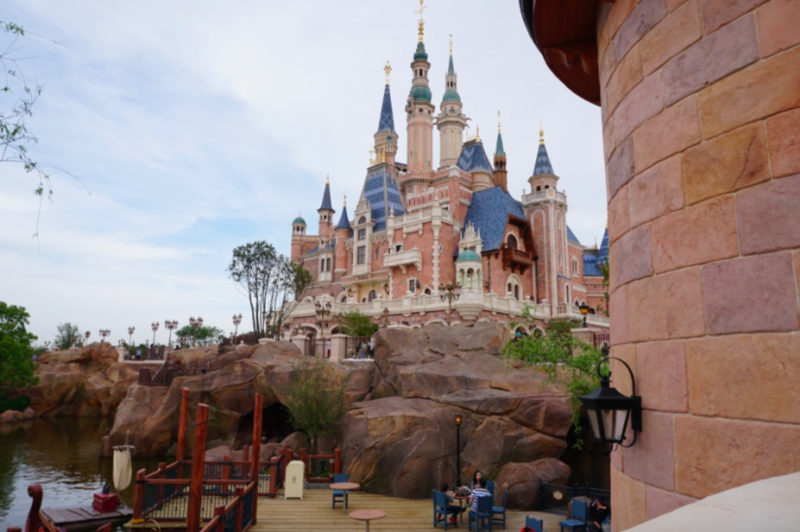 Shanghai Disneyland has what I would consider a perfect mix of thrill rides, family attractions, spectacular shows and interactive attractions that makes it feel like an extremely well-rounded park from day 1. This doesn’t usually happen until several years after a park has matured. 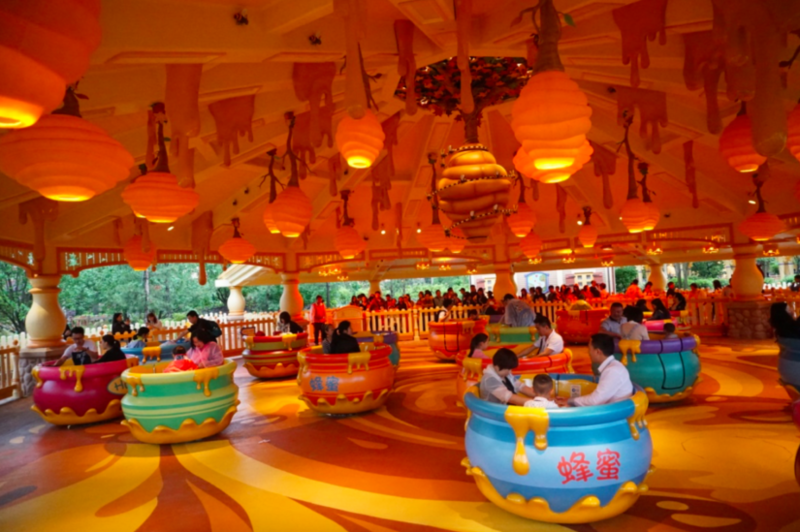 Because Shanghai Disneyland had the land and the money to do it right from opening day, you end up with a park that has evenly spread out crowds and enough to keep you busy for two-to-three days minimum, which is unheard of for a brand new theme park. 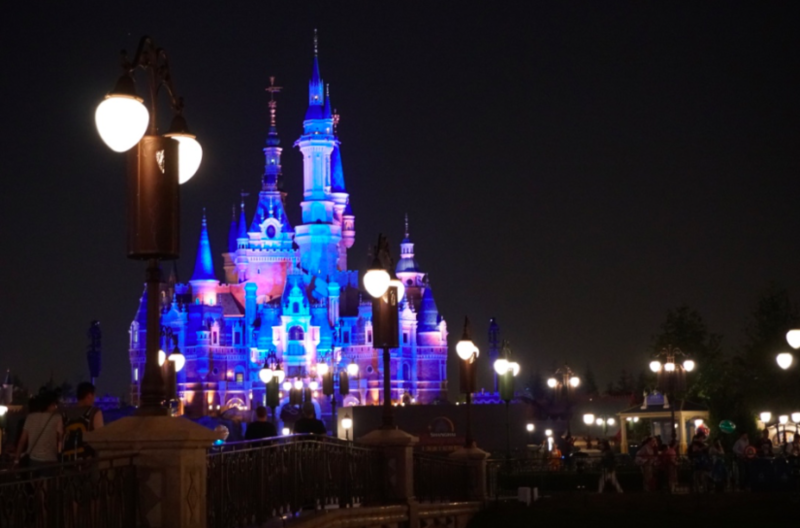 With all this praise, my analysis of Shanghai Disneyland doesn’t come without some criticisms. The park is absolutely enormous for several reasons. With the massive amounts of crowds, keeping walkways wide means traffic continues flowing even during parades and shows, especially on high capacity days. On the flip side, those pathways can seem like a concrete jungle at times and the park seems to lose a bit of character in the process. A stark contrast with exquisitely detailed facades are midways wide enough to build a four-lane highway. I understand why they did what they did, but breaking them up with planters, fountains or lighting will give some areas more life and not detract from its charm. One thing you learn quickly is hopping across the park is not a quick task. If you want to hike from Soaring Over the Horizon to Tomorrowland, you’re in for a 20-to-30-minute cardio workout. Again, I totally understand why. Shanghai Disneyland was designed with massive amounts of expansion space for future growth and the show buildings and Castle are pretty enormous. However, that vastness makes it feel like a series of well spaced facades that clearly like keeping their distance from one another. This Magic Kingdom isn’t exactly a community of magical neighbors, but gives an overall feeling of unique landscapes that are miles apart from one another. Storybook Castle is an absolute masterpiece on the inside. 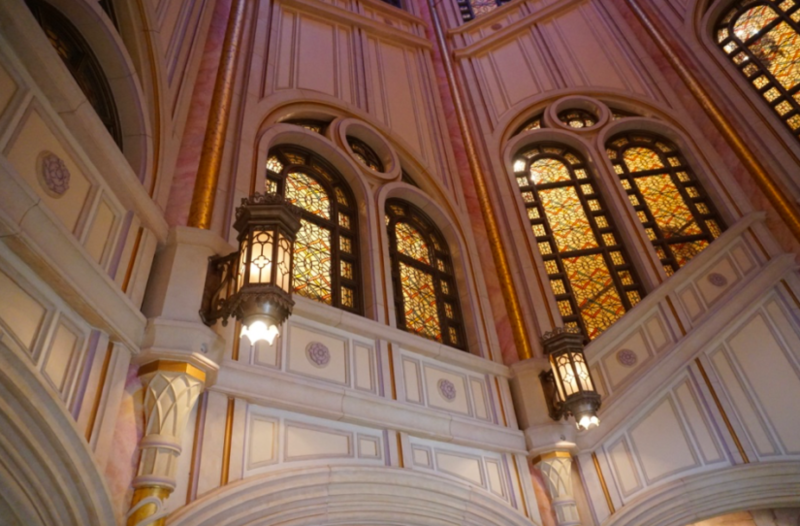 Royal Banquet Hall and Once Upon a Time Adventure are jaw-droppingly gorgeous and puts the interior of any other Disney castle to shame. However, the outside is a strange configuration. As you look at the front while walking down Mickey Avenue, Storybook Castle can come off as intimidating, if not a touch foreboding. On the other hand, when the castle is viewed from the back around Voyage to the Crystal Grotto and the Alice in Wonderland Maze, it is absolutely gorgeous. Again, I get why it needed to be that big. 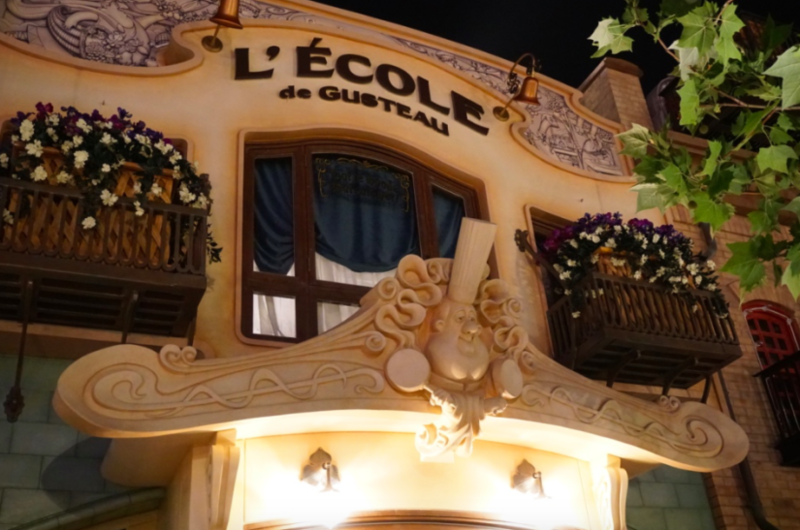 It houses an enormous restaurant, an intricate walk-through, spaces for performers for the stage show, the Bibbidi Boppity Boutique and more. However, it feels more like the Kremlin in Moscow rather than a safe haven for princesses. One thing that was jarringly vacant in a Magic Kingdom was very little kinetic energy in any direction you look. Riverboats, trains, trolleys and electric cars are not nearly as important for a capacity-eating attraction as they are ways to make the park feel alive and inhabited. A riverboat can be completely empty, but the ship passing through Frontierland, with the rhythm of the paddlewheel-churning river water brings the land to life. 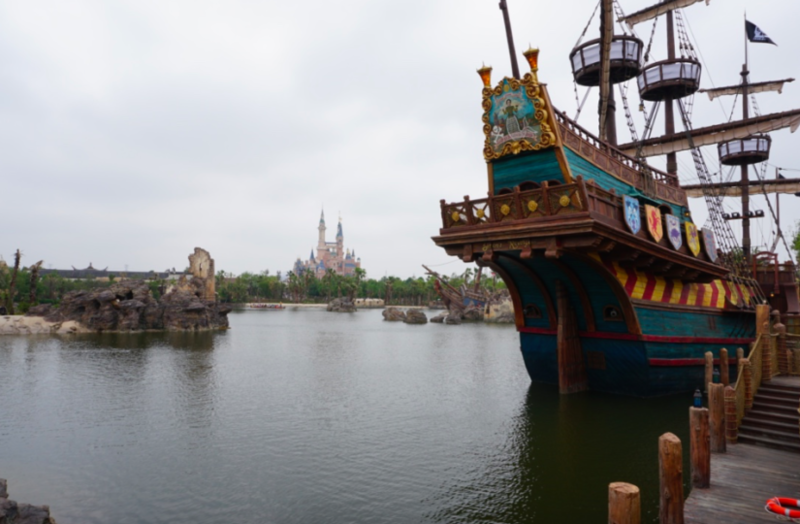 Shanghai Disneyland has not one vehicle on Mickey Avenue, no train around the park and no boats in Treasure Cove. While there are canoes, they get swallowed up in the landscape of this enormous lake and river they traverse and provide little charm. 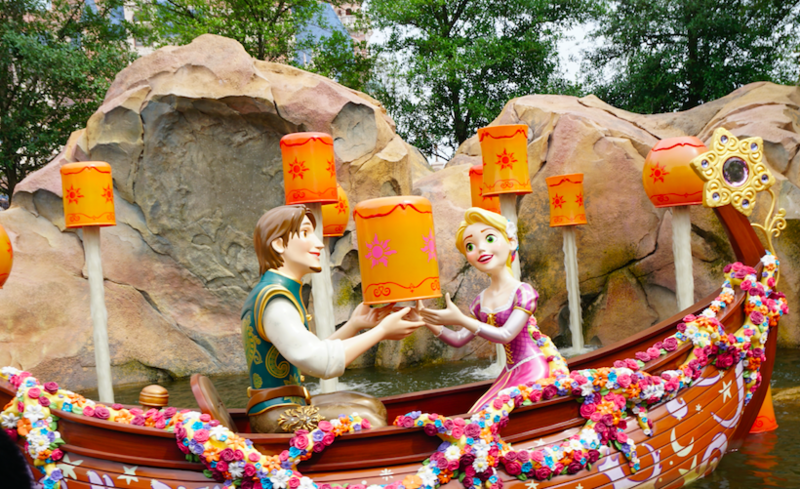 Overall, Shanghai Disneyland updated classic attractions and moved them forward with new technology like Pirates and Peter Pan and the unique attractions like Once Upon a Time Adventure were given great thought and care. However, it felt like something was missing from Voyage to the Crystal Grotto. Even if you take out the mostly static figures and uninspired sets, there is a charm to the choreographed fountains and the musical arrangement is captivating. 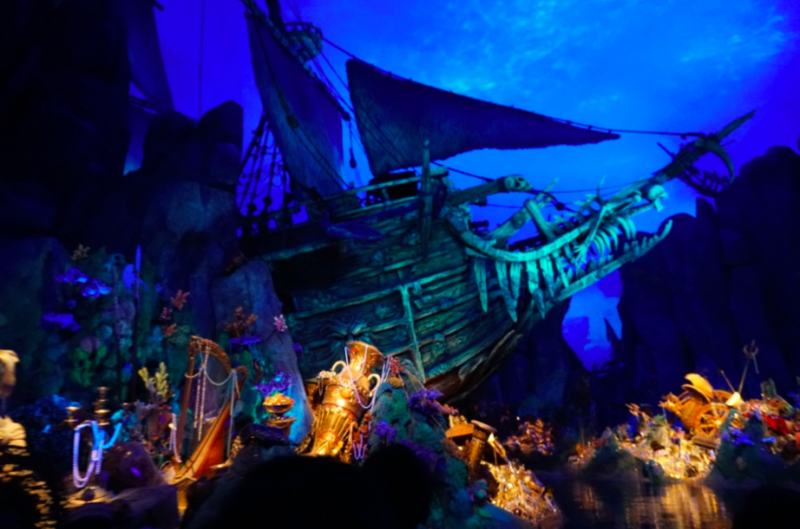 However, the narrative of the attraction falls apart entirely in the finale as the boat crawls into a cavern where we meet a magical firefly, who we have only seen in the queue. It leads us to a cave that showcases the Disney movies via projections we just saw throughout the attraction. While it is an update on the Storybook Land Canal Boats at Disneyland, the original definitely does it better in this case. There is nothing quaint, charming or groundbreaking about this attraction. The problem doesn’t lie with the vignettes throughout the rides that feature Disney characters; it’s the finale that is a stark contrast to the rest of the attraction. Finally, the seating on the boats is far from optimal, as the center section is just plain awkward, just like it is on Jungle Cruise boats. It’s hard to load and unload and it’s not fun to stare through and over everyone’s heads to see anything. It’s a shame, as this attraction could have been one of their headliners. 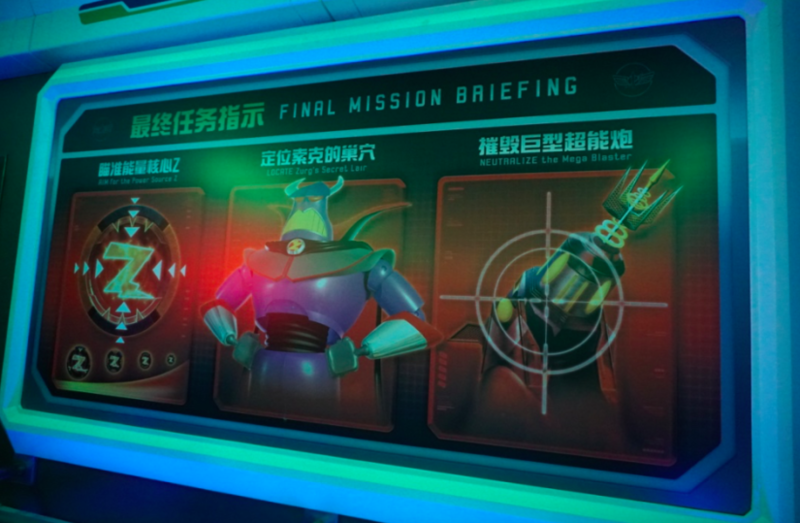 Probably the biggest disappointment in the park was Buzz Lightyear Planet Rescue, a new version of the Buzz Lightyear’s Space Ranger Spin we have seen throughout the rest of the Disney Kingdoms. In this version, WDI went out to specifically recreate the opening sequence from “Toy Story 2” where Buzz finds himself on another planet fending off alien life forms, maniacal death contraptions, and ultimately Emperor Zurg. Putting this into an omni-mover attraction fell flat on its face. If you go and study that opening sequence from the film, you’ll see Buzz dodging all kinds of death rays, one-eyed creatures, and other hazards skillfully through flips and careful maneuvering. Ultimately, we find out what we were watching was Rex playing a video game in which Buzz was our hero. Therefore it makes perfect sense to recreate a ride which ultimately is a video game. Am I right people? The problem is an omni-mover ride system gives zero of the thrill that Buzz experienced bobbing and weaving his way to safety. Instead, you slowly crawl through mountains, caves, and travel at a horizontal level in what seems like animation sequences on a 10-second repeat. More importantly, the vast majority of the animation doesn’t come from moving props and figures, but rather projections in the background that make you feel like you’re in a warehouse rather than on another planet. Most targets, when hit, only result in the target changing color and nothing else happens. If this were a standard shooting gallery that you paid 50 cents for, you’d ask for your money back. Did you get this far in the article? Good. 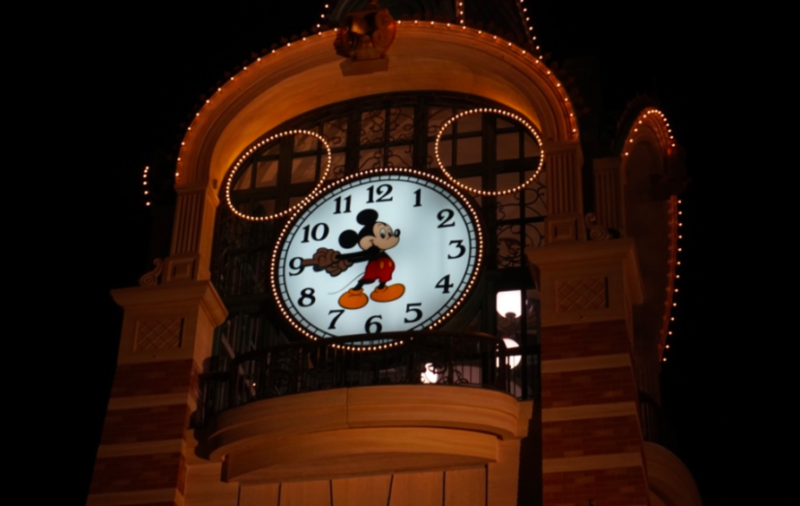 Did you agree or disagree with my analysis of Shanghai Disneyland? At the end of the day, it doesn’t matter. This is pretty much all new to mainland Chinese audiences. What you need to remember is that a visit to a Disney park is now available to a part of the world where 20 years ago, it wasn’t even thinkable. For most mainland Chinese people, if you showed them a video of Disneyland and asked, “Wouldn’t you like to go here some day?,” you might as well have been asking if they’d be interested in a trip to Mars. Take a step back and imagine a world without Disney Parks. If you read this website, that thought seems absolutely unfathomable. They have molded how we see the world. We crave every little nuance: the sound of the Mark Twain whistle. The smell of the water in Pirates of the Caribbean. The sway of a Jungle Cruise boat as it nearly misses Schweizer falls. 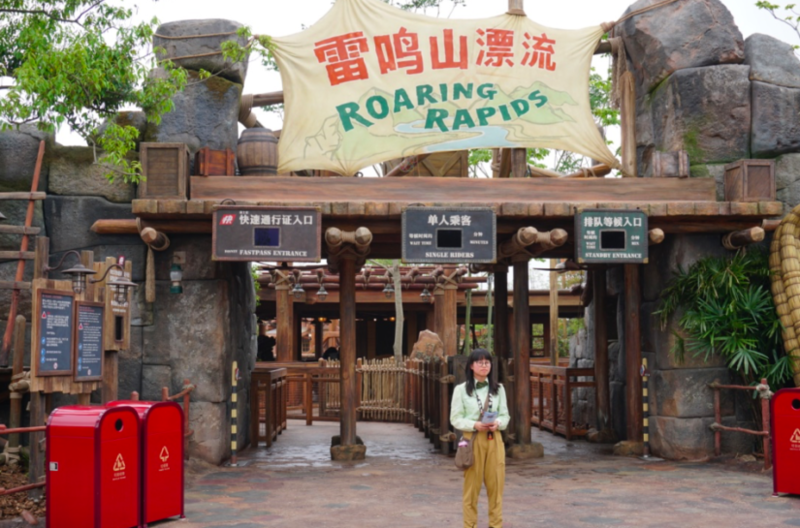 The people of China now have a place to experience their first roller coaster, to meet a Disney princess, to become obsessed with a special effect in a dark ride and dozens more neurotic nuances we have all grown to adore. This will breed a group of people who will want to share this experience with their husbands and wives, go on a first date or even inspire kids who never knew what a theme park was to pursue designing one when they grow up. Shanghai Disneyland is not perfect, but it is absolutely incredible in its own right. Everyone involved in the project has a right to be proud with a park that overcame enormous obstacles just to see the light of day. It is a masterpiece and one that I can’t wait to see blossom over the years. I will be back, you can count on it. 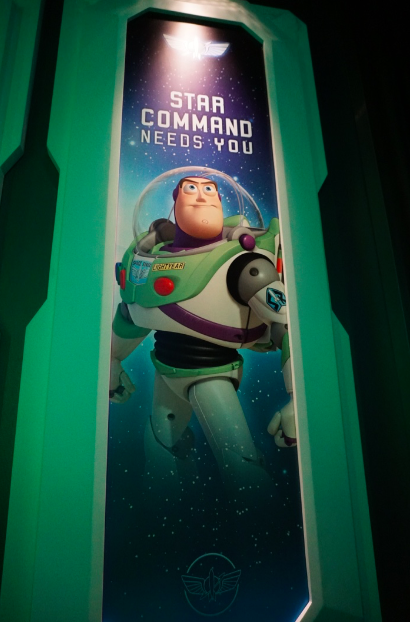 This entry was posted in Disney and tagged Analysis, Buzz Lightyear Planet Rescue, Camp Discovery Challenge Trail, Disney parks, Mickey Avenue, Rides, Shanghai Disneyland, Tarzan. Bookmark the permalink. Trackbacks are closed, but you can post a comment. I enjoy your review. I do agree with many points and it seems to reflect on what we have with a Chinese Disney Park as opposed to a Disneyland Park in China, which what you actually have in Hong Kong. One point I disagree with is it’s necessary to have kinetic energy from the mass transit rides in the parks. Since I’m a local at Anaheim’s original Disneyland, that ship has sailed really. While having working trains is nice, these attractions have gradually been disfavored and slowly removed. The People Mover and the Toontown Trolley are gone. The Frontierland Mark Twain and Columbia ships are temporary gone to make way for Star Wars Land. The Monorail and Main Street vehicles faced cutbacks on operation. Instead, it appears the large crowds, evening spectaculars, and parades gave the park the kinetic energy it needs. I do think Shanghai has the energy from the amazing rides. Maybe it needs parades and fireworks too. This period is just the break-in period. As the park gets filled in with new lands and more attractions, I expect it to be much better.